Cristiano Ronaldo Superfly III for 2011! 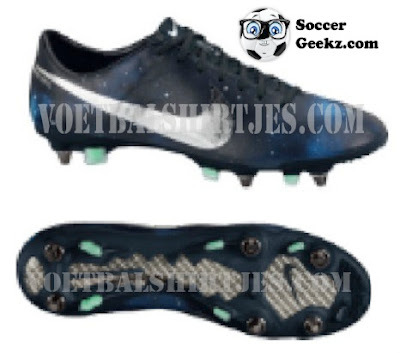 These are just the vapors since the vapors don't have carbon fibre and they no longer have the lace cover but these look really legit, inside the shoe it has numbers like the current safari superfly II's and has a 2 at the end so it looks like this 00000002. 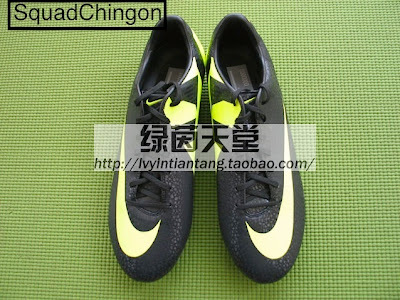 They also have the dots all over the shoe, I am sure that this colourway will be very popular. 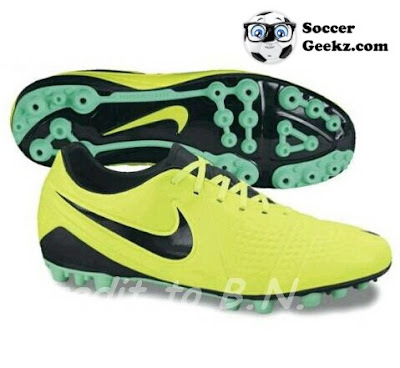 I might get these when do they come out? They are out world wide on May 1st. I agree, I'm really glad I didn't buy the first safaris. 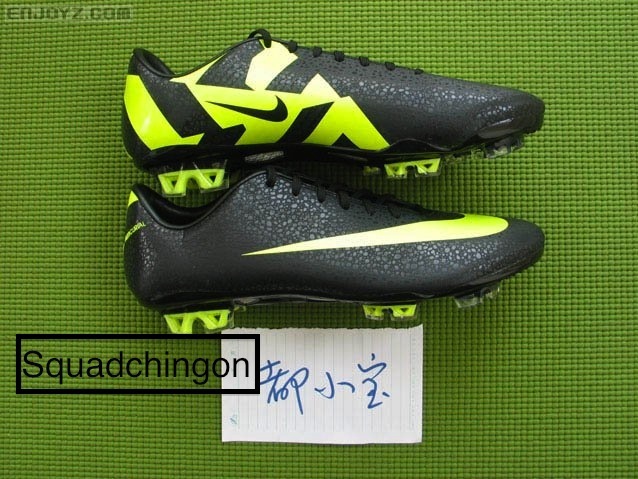 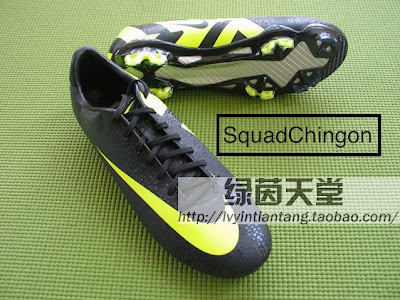 THose in the pictures are not Superfly they are Mercurial Vapor, look at the soleplate its glass fiber not carbon fiber. Cant wait to get my hands on a pair of these godly cleats! 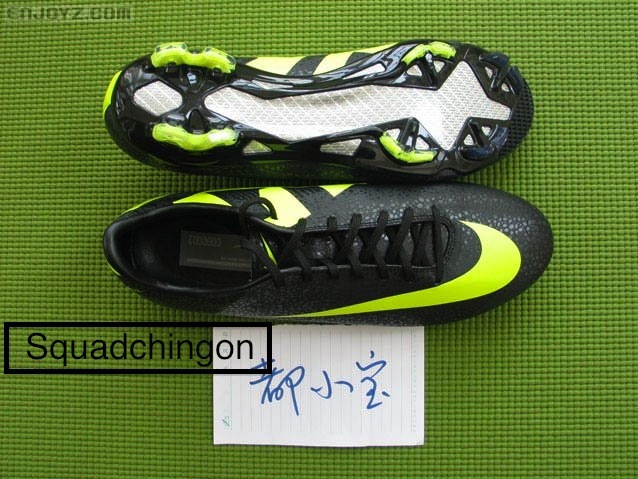 There okay...but I really don't like the inside design.